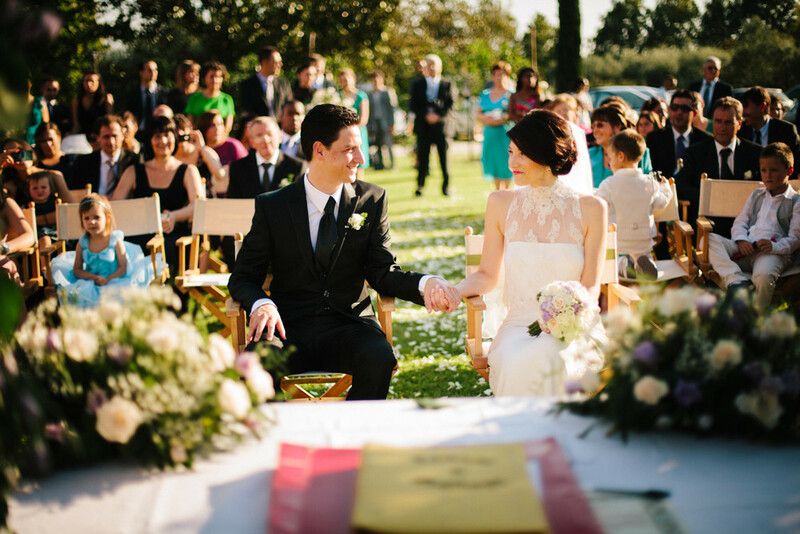 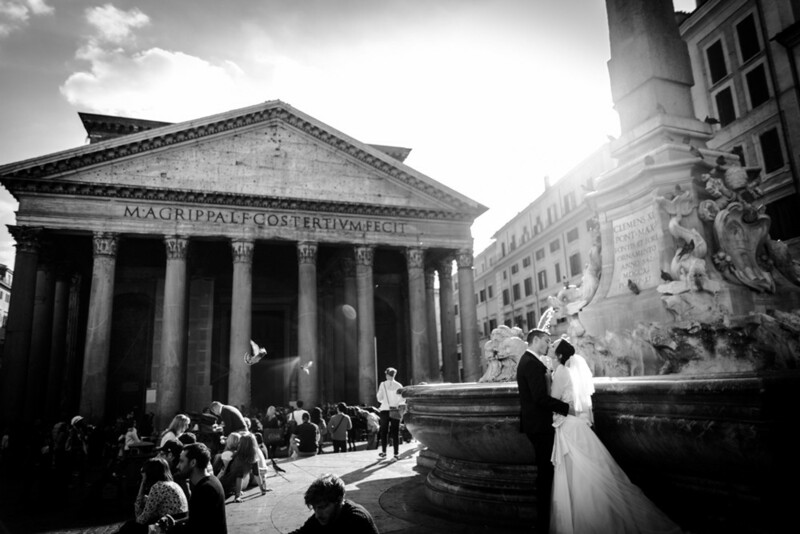 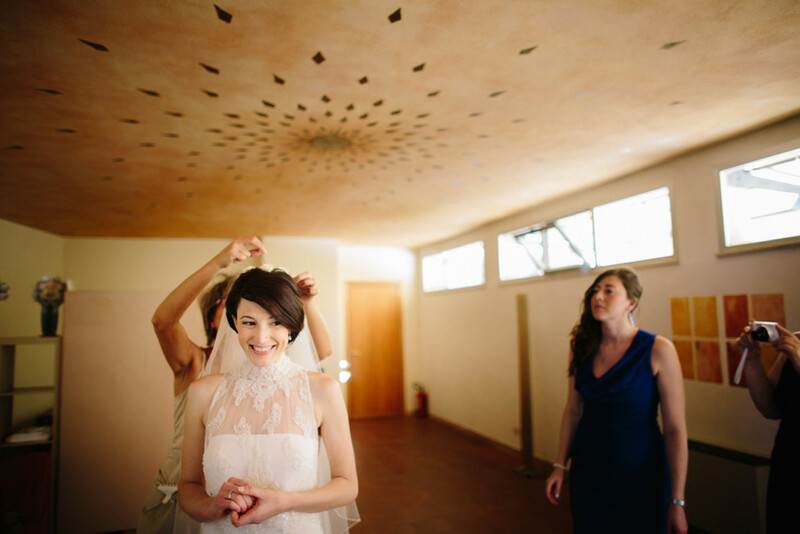 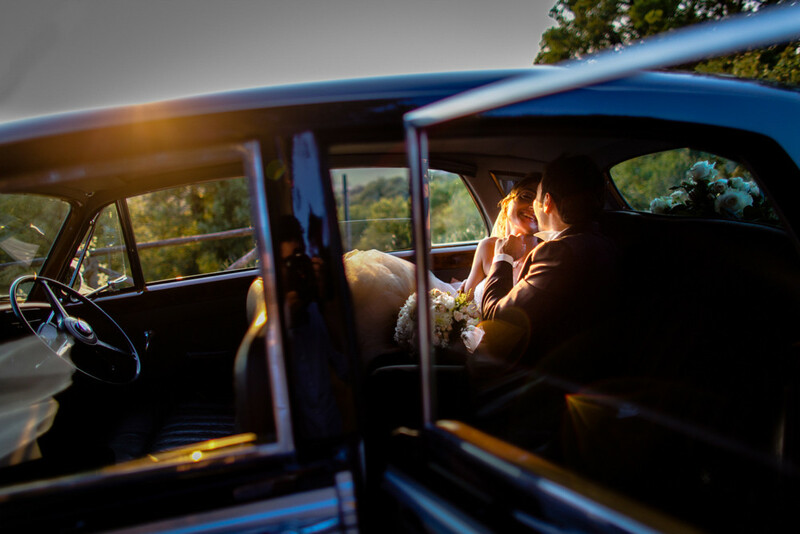 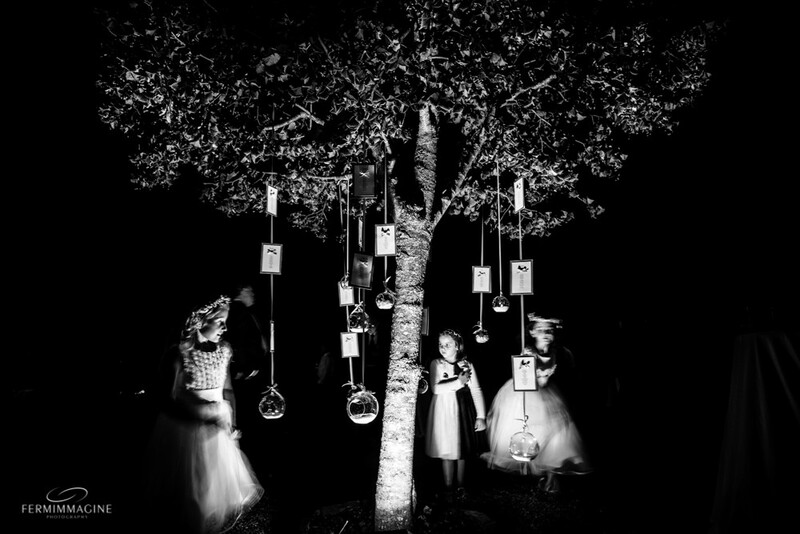 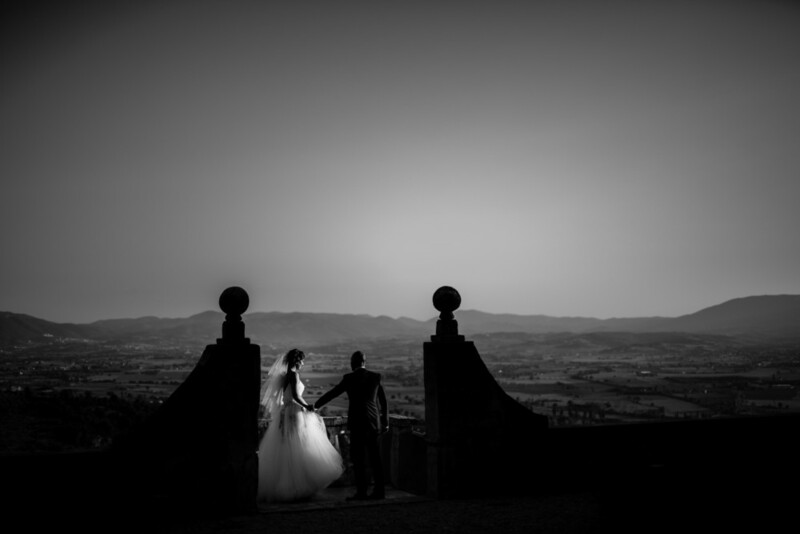 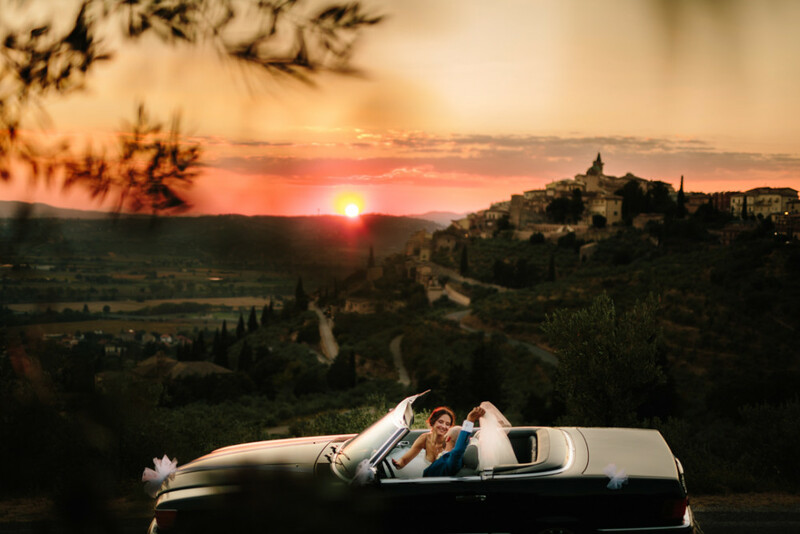 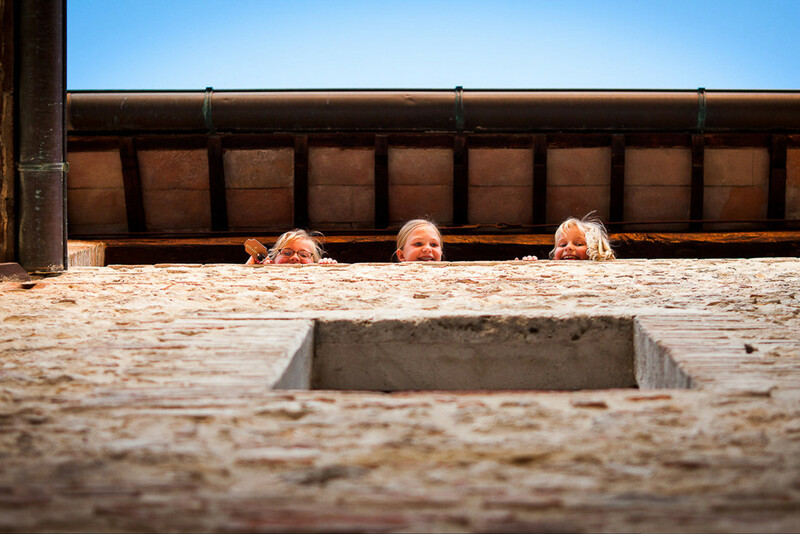 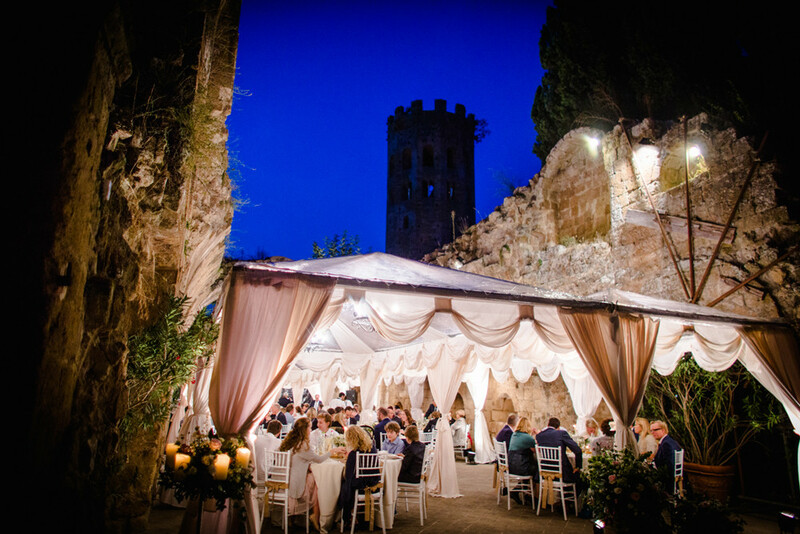 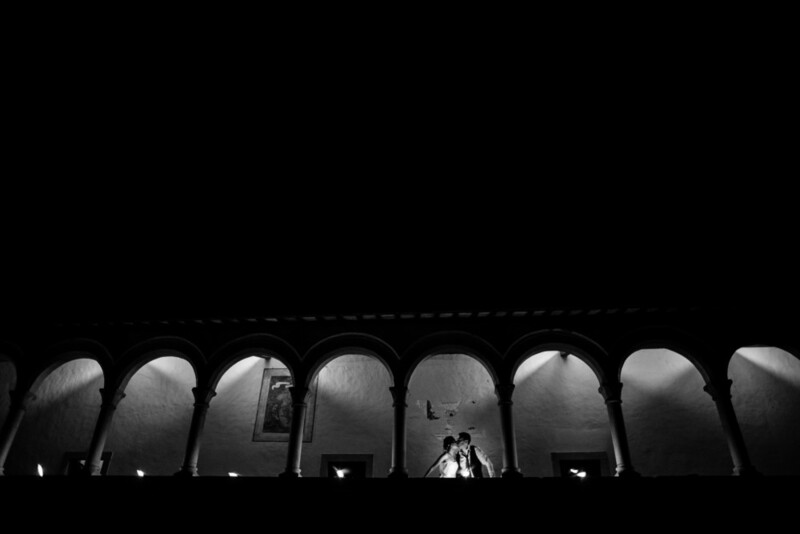 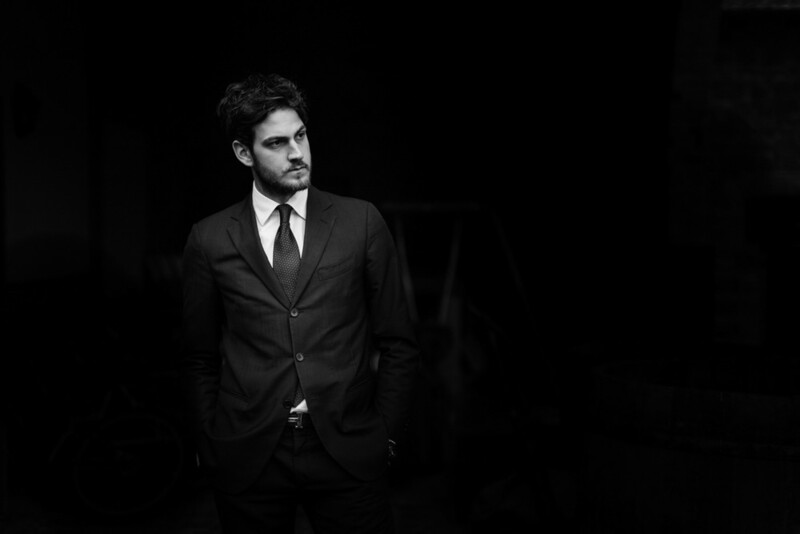 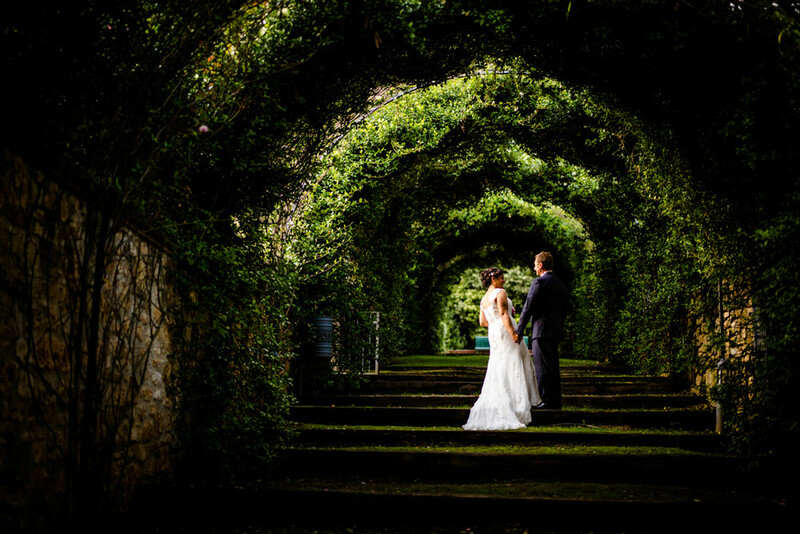 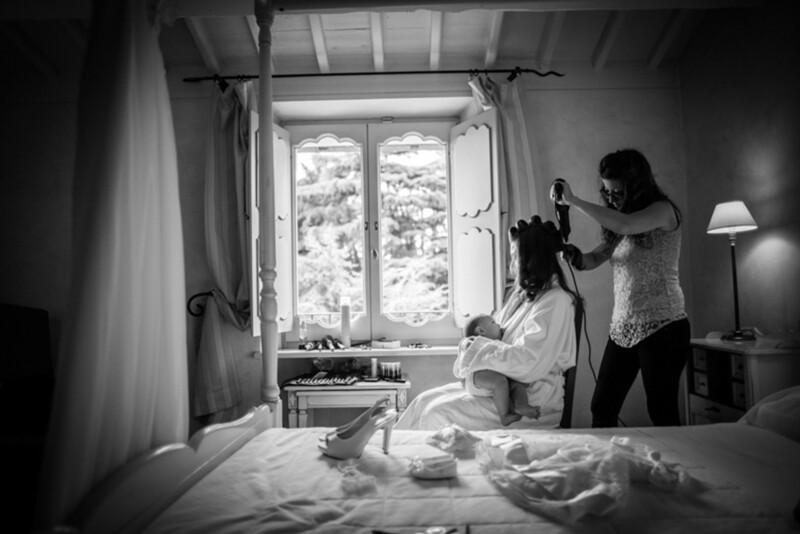 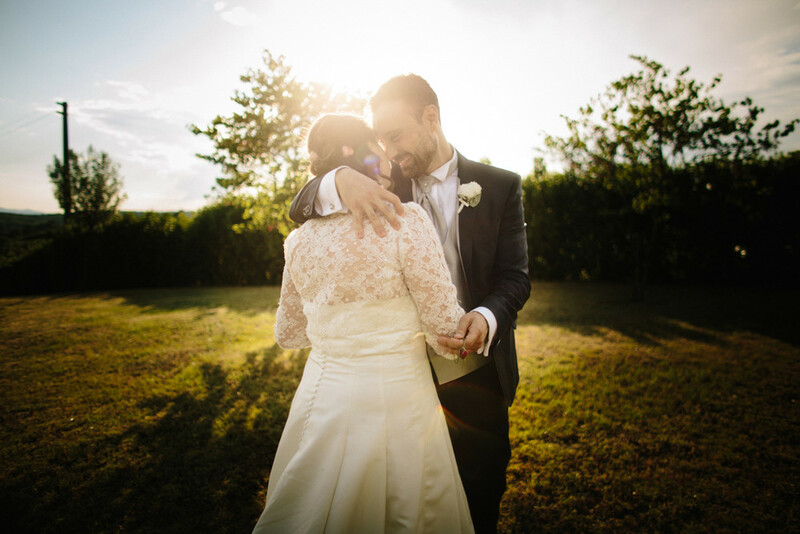 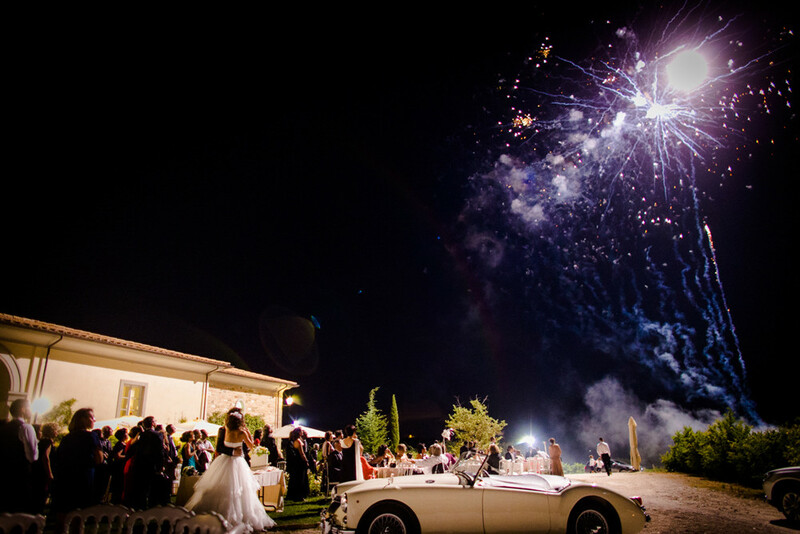 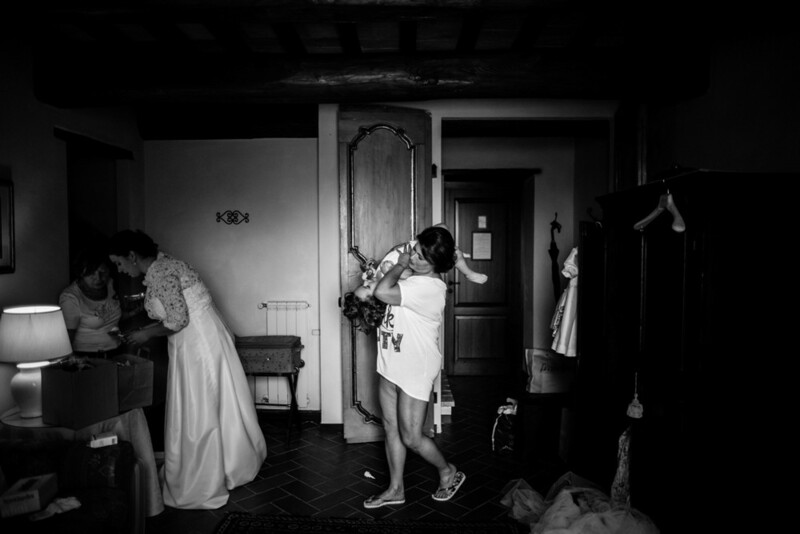 I am a wedding photographer based in Umbria. 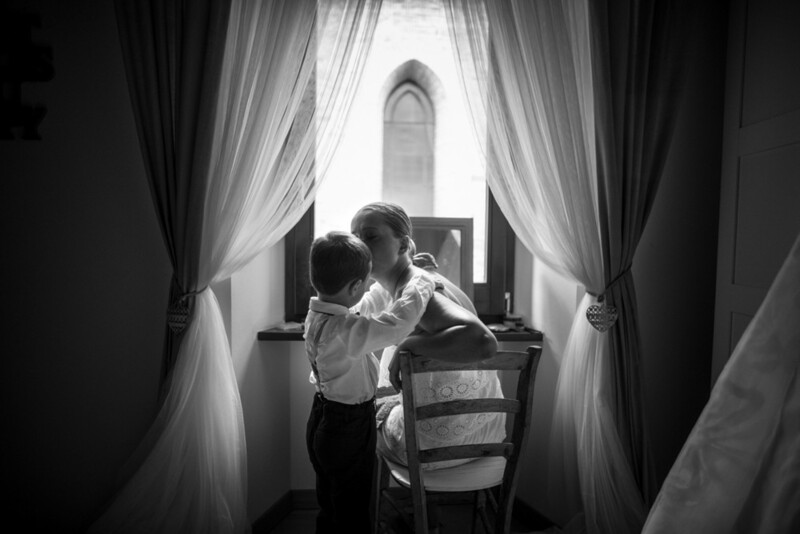 I adore my family,my home and my homeregion. 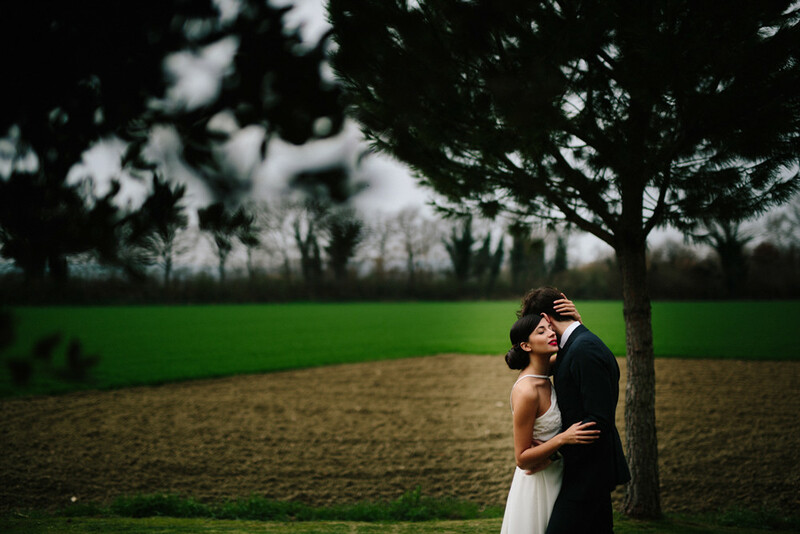 I love watching how the season change and capturing the different light of every moment. 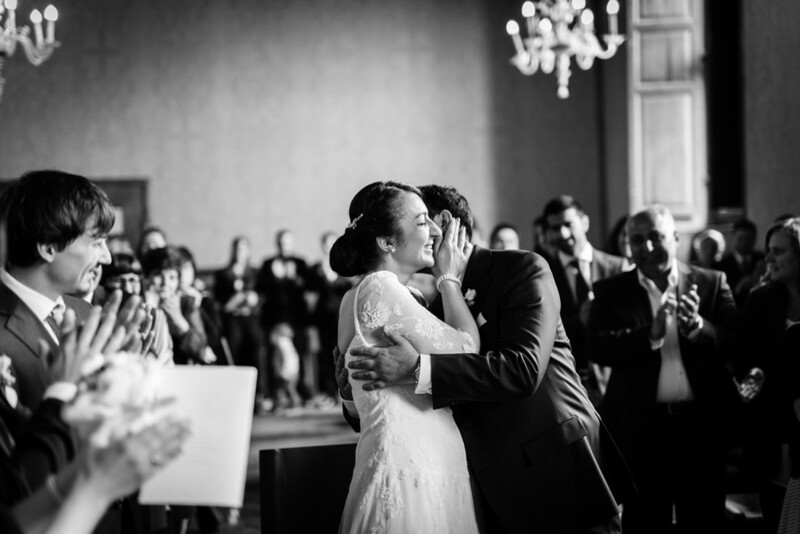 I adore photographing the real and authentic feelings of people and catching emotion of a special moment in an authentic and memorable shot.